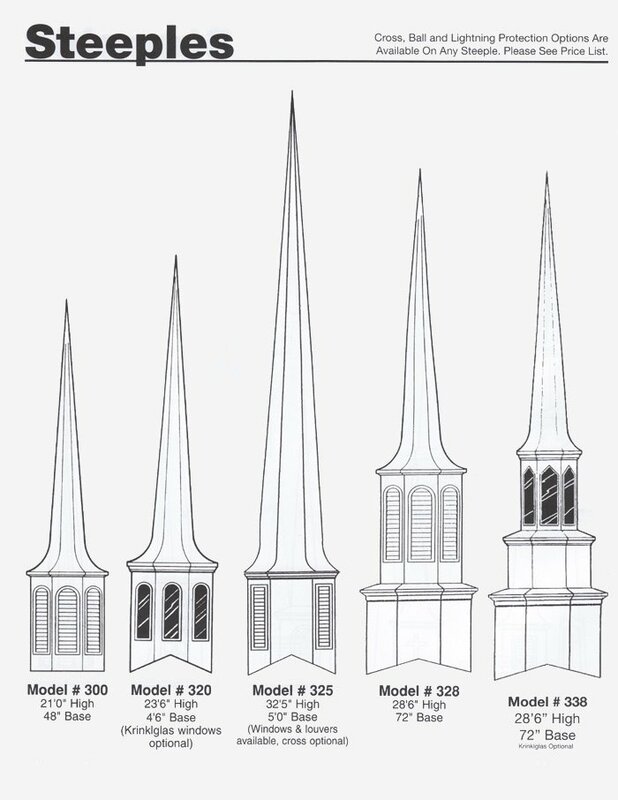 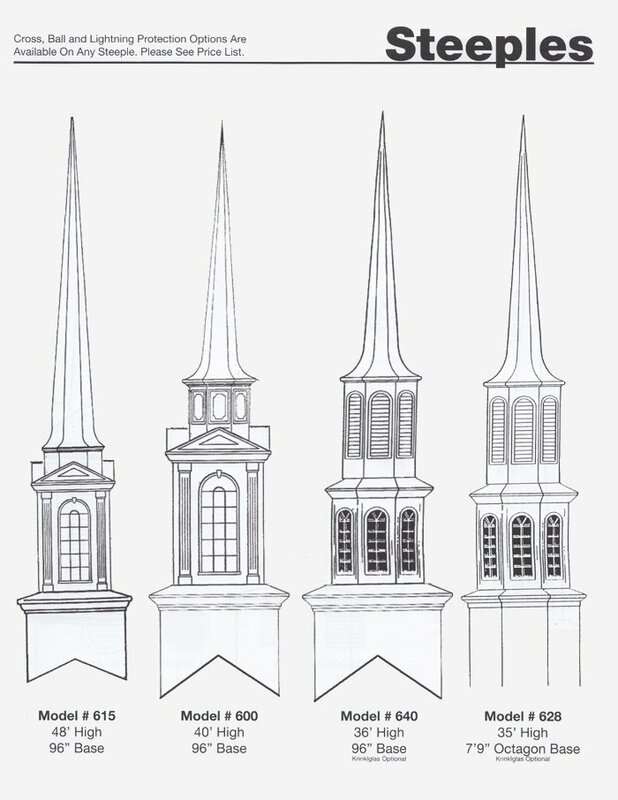 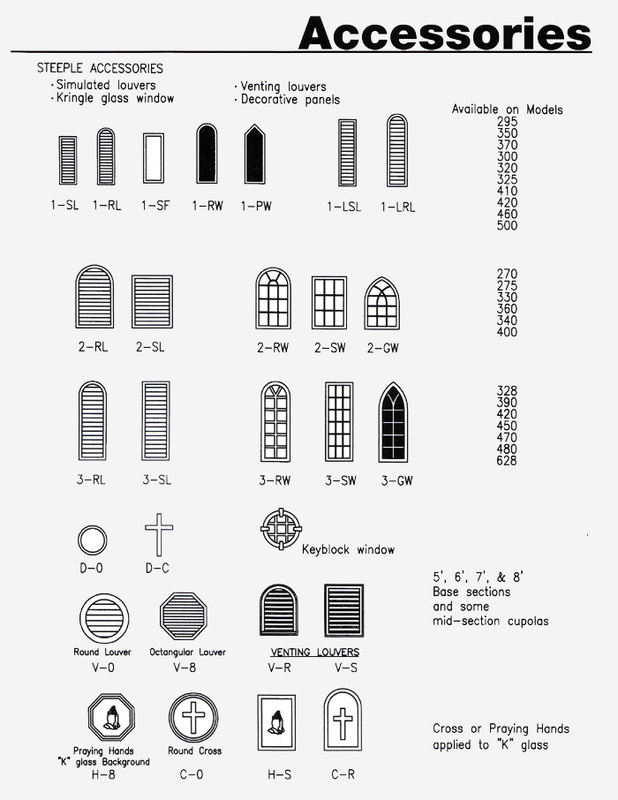 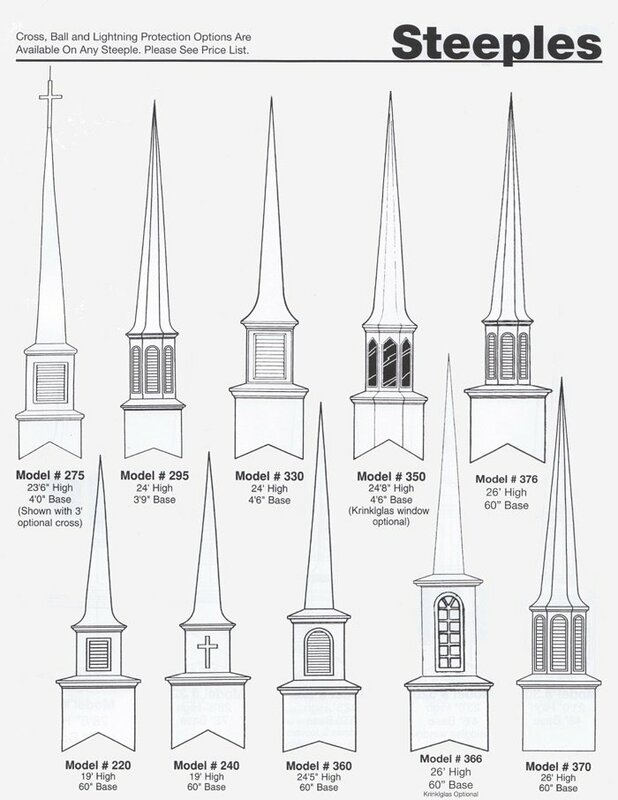 Alpha & Omega Church Furniture provides top quality fiberglass steeples and cupolas to enhance any worship facility. 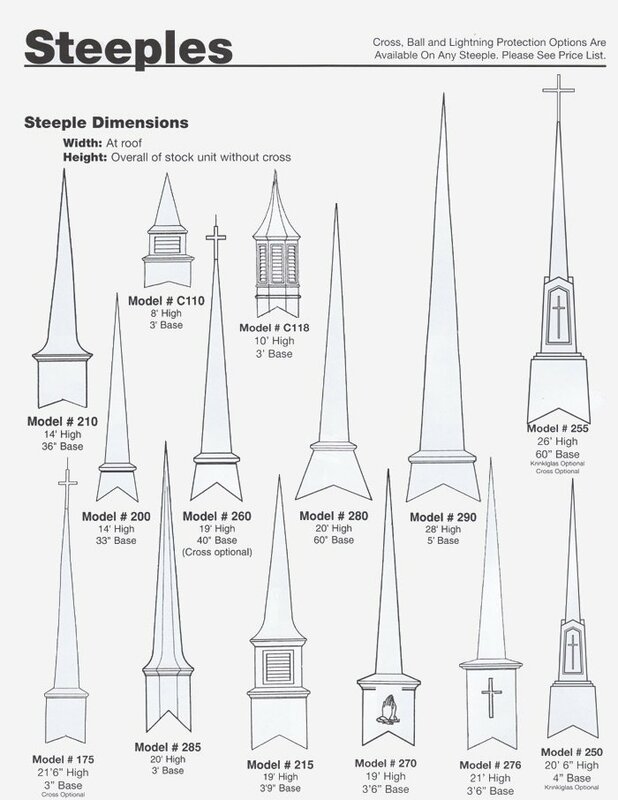 Our steeples and cupolas are molded in polyester gelcoat (not painted) finish designed for severe weathering conditions. 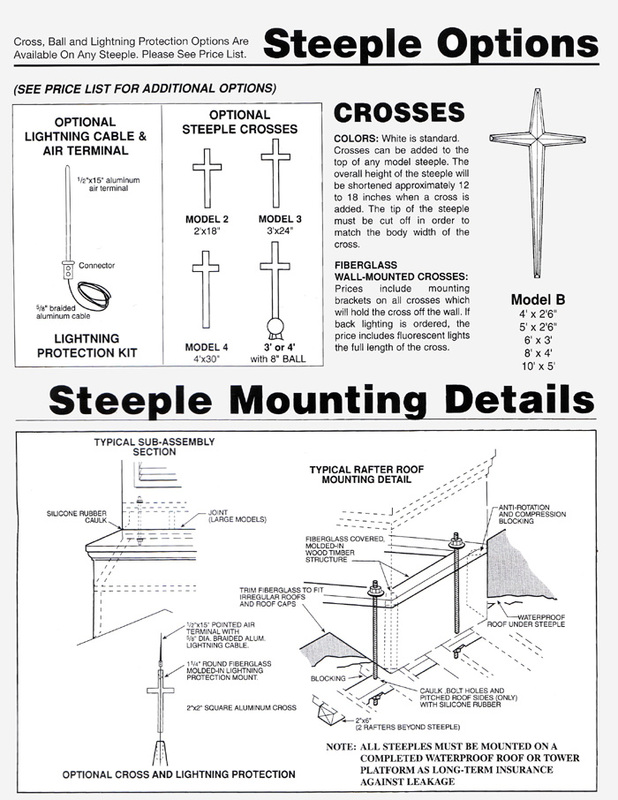 Let Alpha & Omega Church Furniture beautify your worship facility with one of many of our selected designs available. 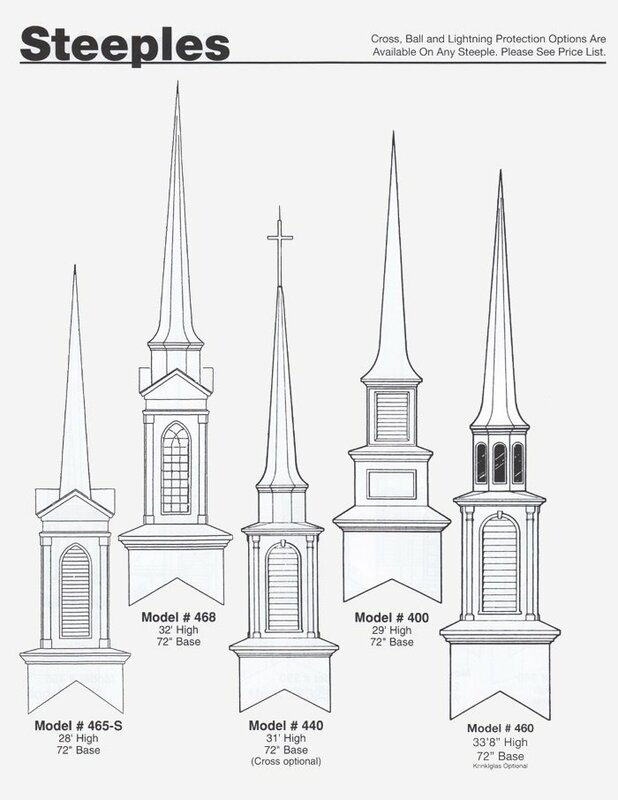 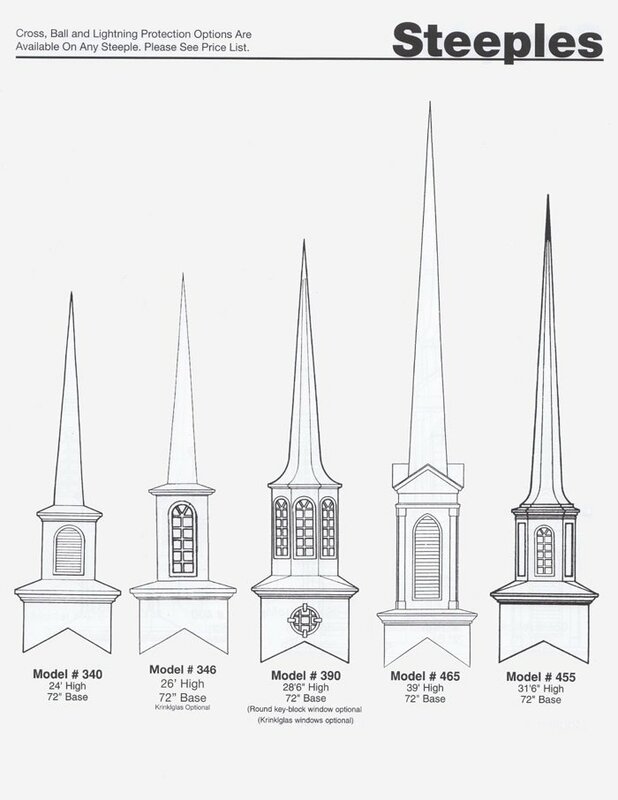 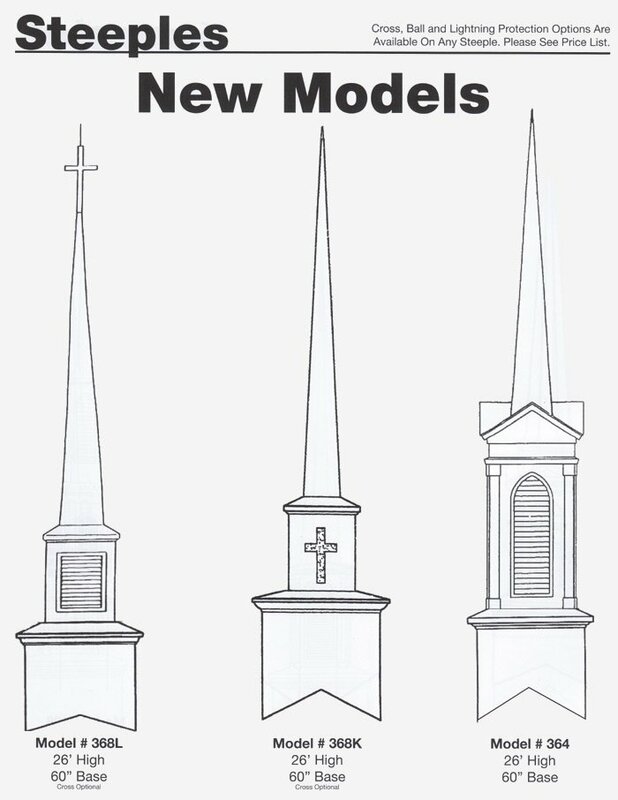 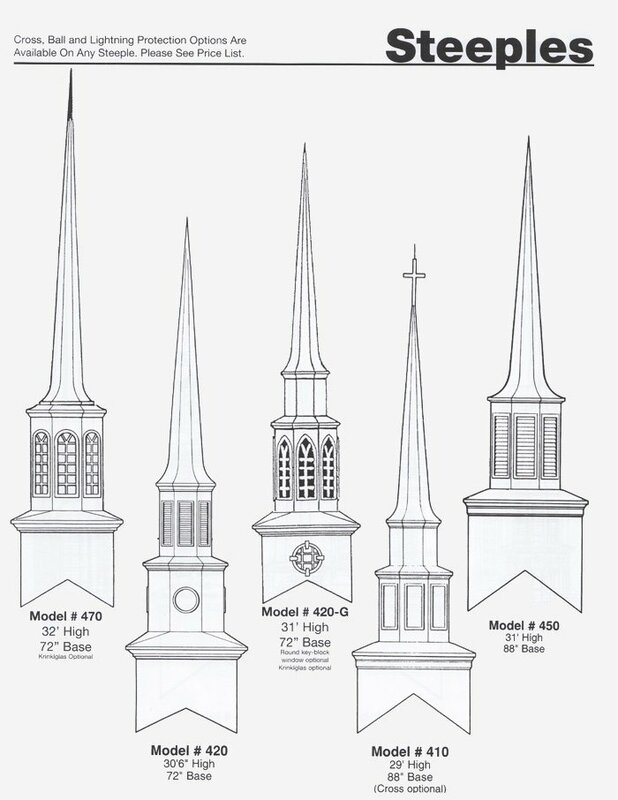 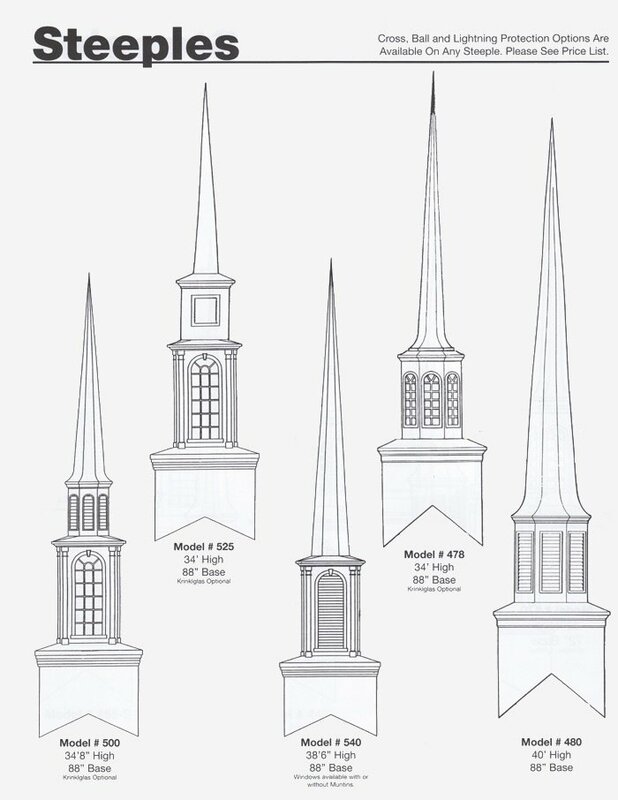 quality fiberglass steeples available through A & O.